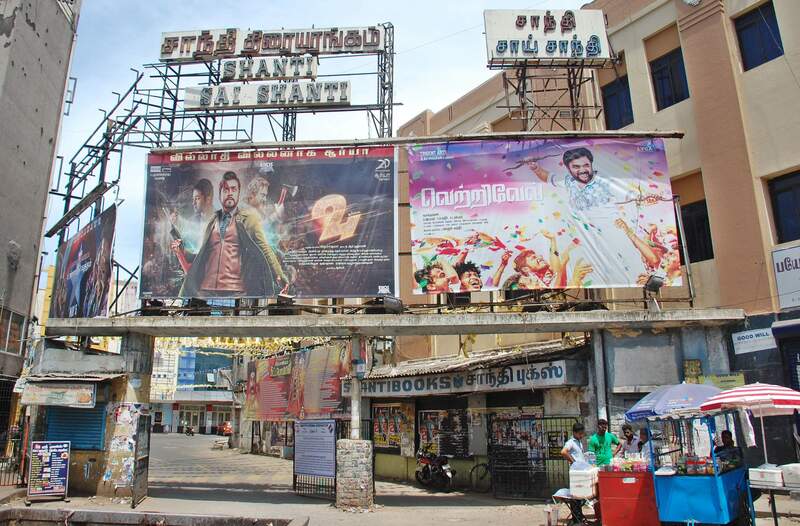 CHENNAI: After four days of uncertainty, the Tamil Nadu Theatre Association has called off its strike. This results in the reopening of more th­an 1,000 theatres across the st­a­t­e, that closed to protest against the additional local body tax of 30 per cent the government annou­n­c­ed it would levying, over and ab­­ove the newly implemented GST. The strike has been called off after a series of discussions between representatives of the fi­lm industry and the government. The two sides have now resolved to set up a committee that’ll take the current issues surrounding the local body tax into consideration and come up with an amicable solution which might either involve letting go of the tax completely or bring it down to an acceptable percentage. Speaking after a meeting with Finance Minister D Jayakumar, Information Minister Kadambur Raju and Municipal Administration Minister SP Velumani, the Tamil Nadu Cinema Theatre Ow­­n­ers’ Federation president Abira­m­­i Ramanathan said, “Despite facing losses of about `20 crore ea­ch day, we went ahead with the closure. The governme­n­­t un­derstood our pain. The ticket prices, for the moment, wi­ll only have GST added to it,” he said.